A power-packed blend full of flavour & goodness! A Power-Packed Blend full of Flavour & Goodness! 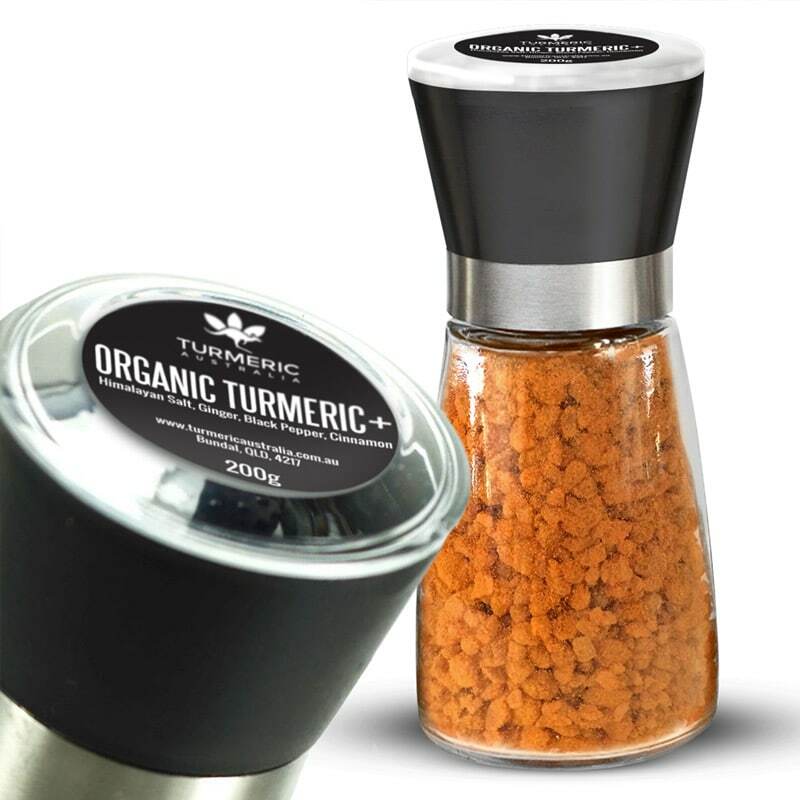 Great for Curries, white meat, fish & as a general all-round delicious seasoning.